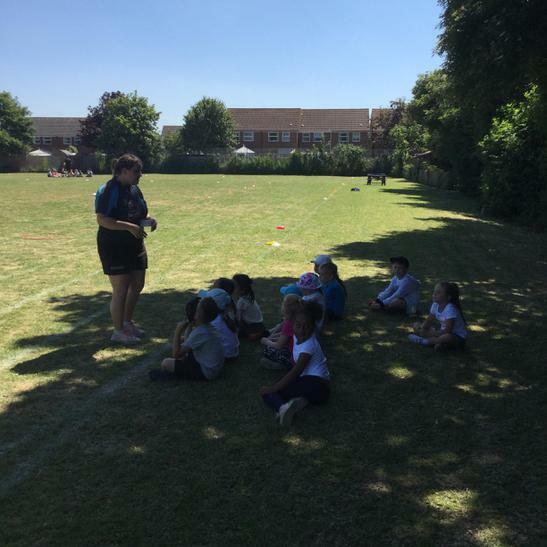 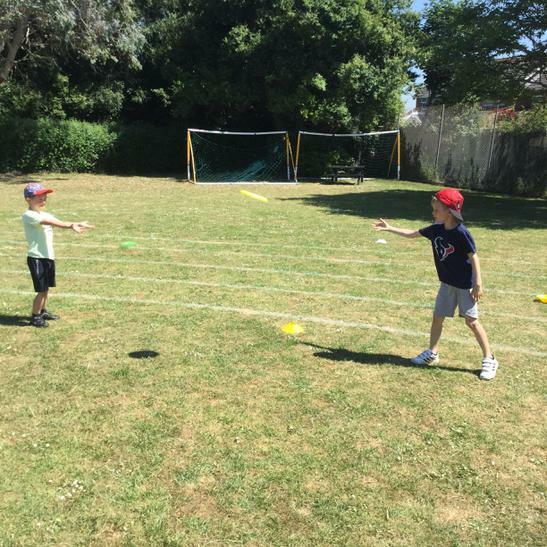 Monday marked the beginning of St Joseph's Sports Week and what better way to begin than with an introduction to a new sport! 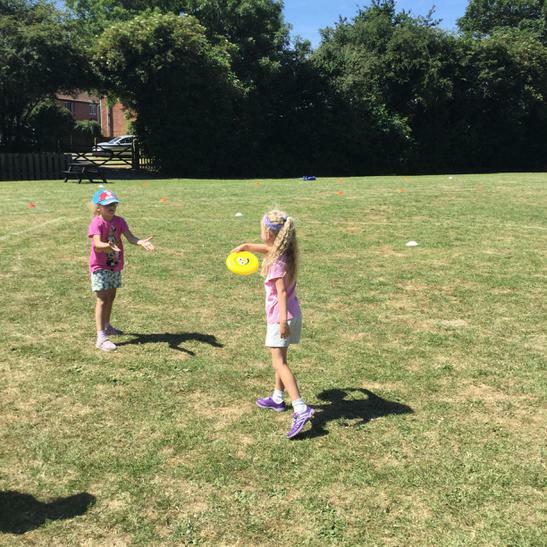 Ultimate Frisbee has been around for a little while now and today a team of coaches visited our school and introduced each Class to the game. 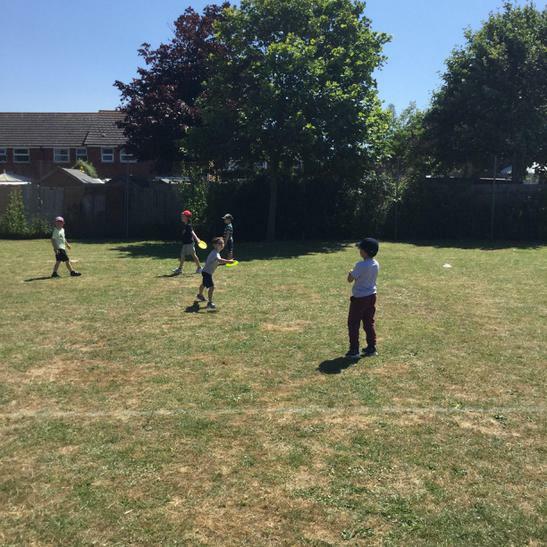 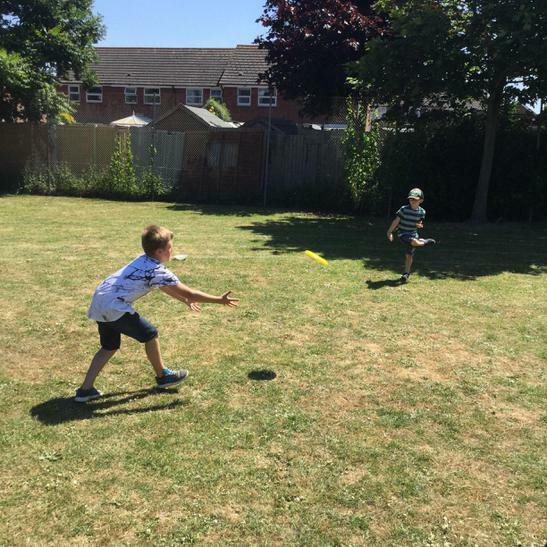 Below are a few pictures from the Year 1/2 Class in action!